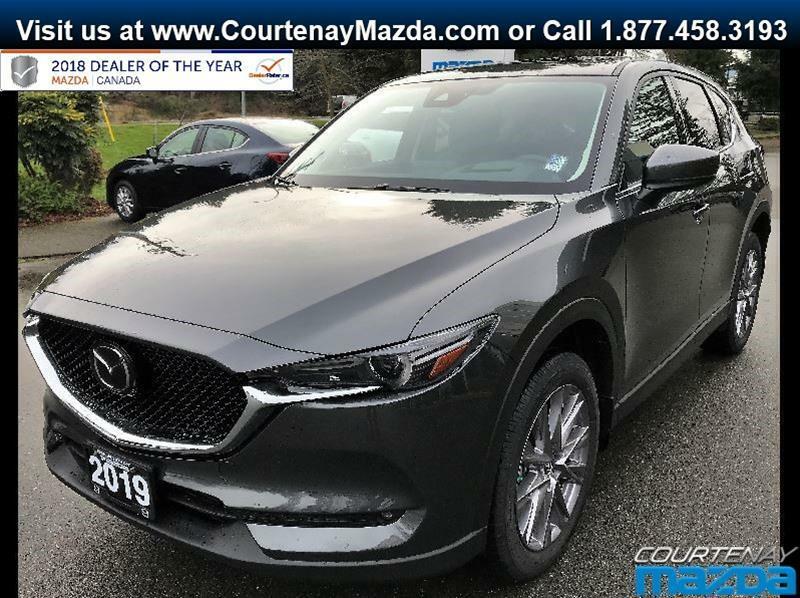 With this philosophy in mind, we are proud to serve Courtenay, Comox and Campbell River in the beautiful Comox Valley on Vancouver Island, British Columbia for the past two decades. 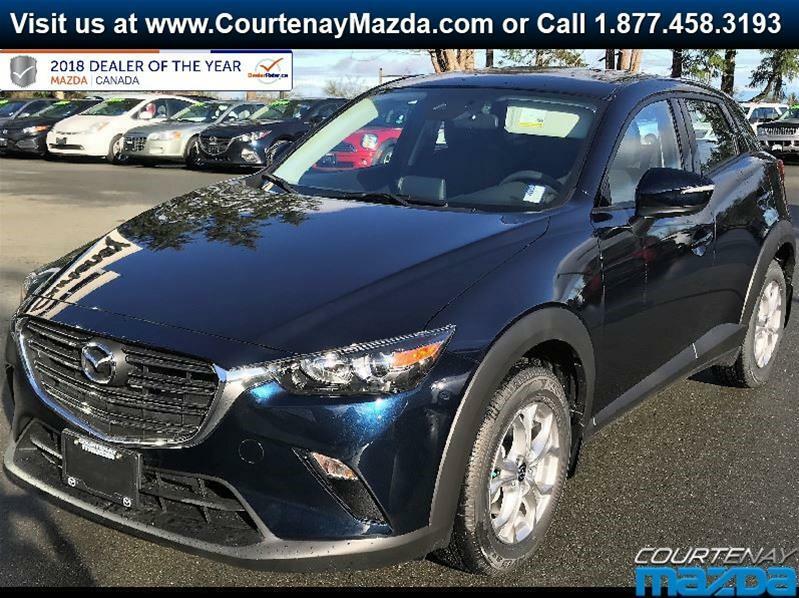 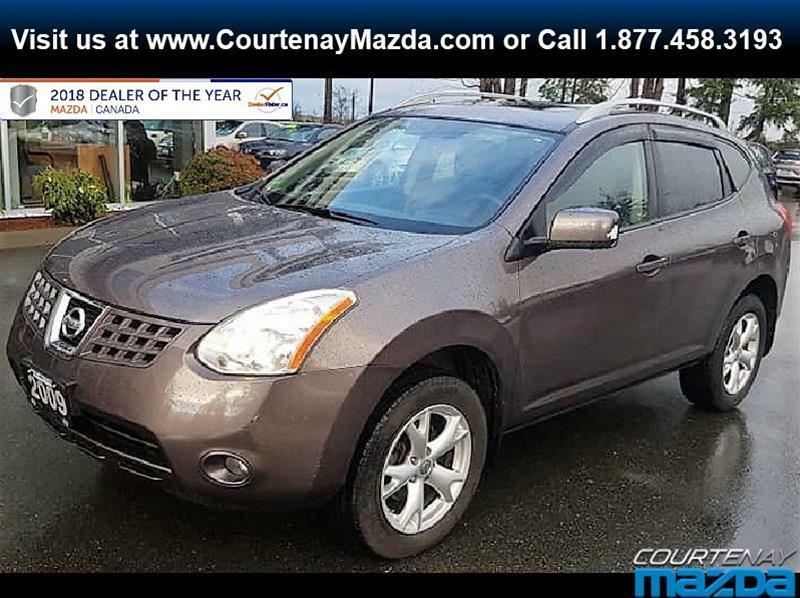 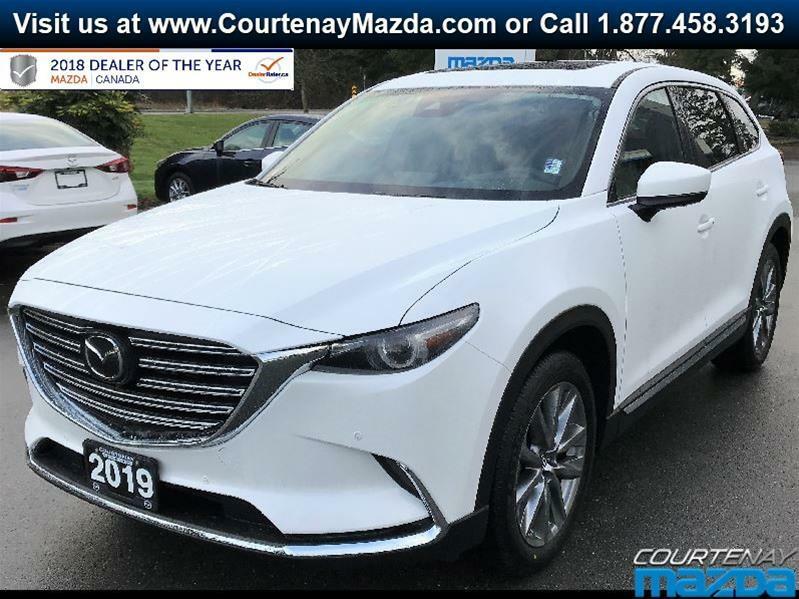 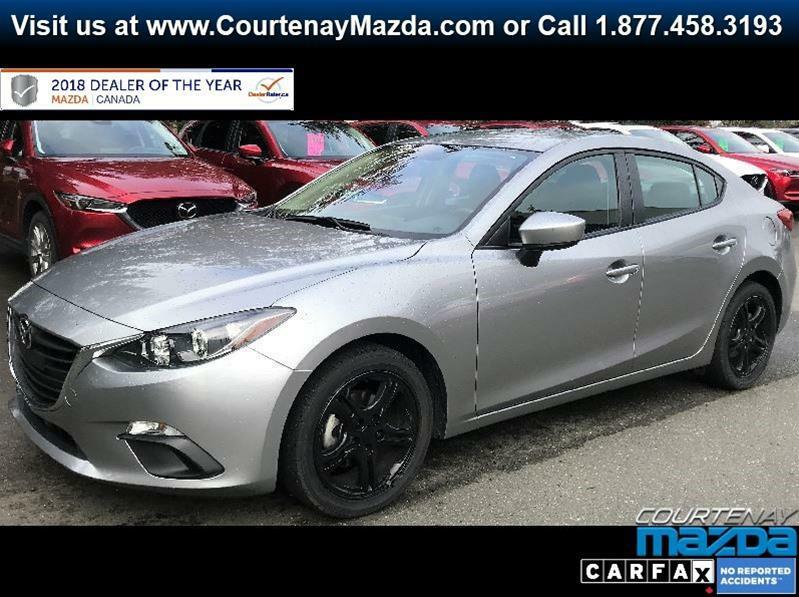 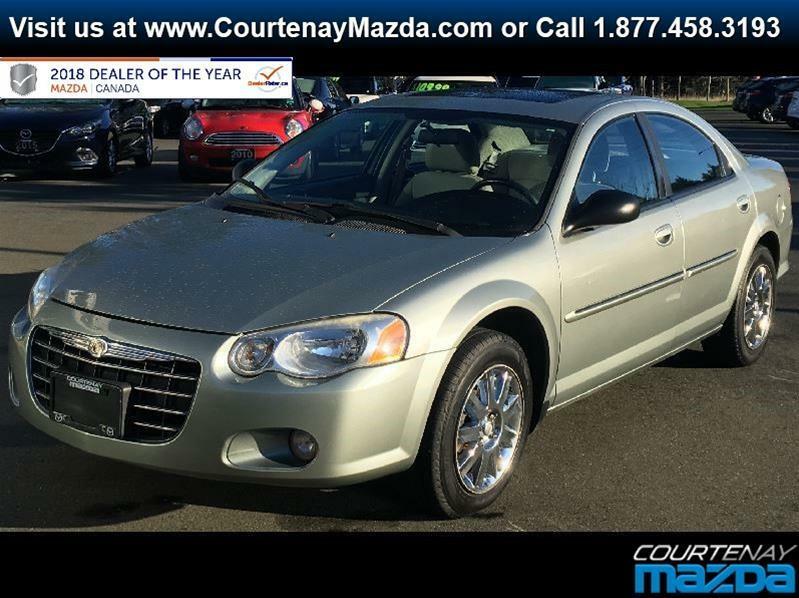 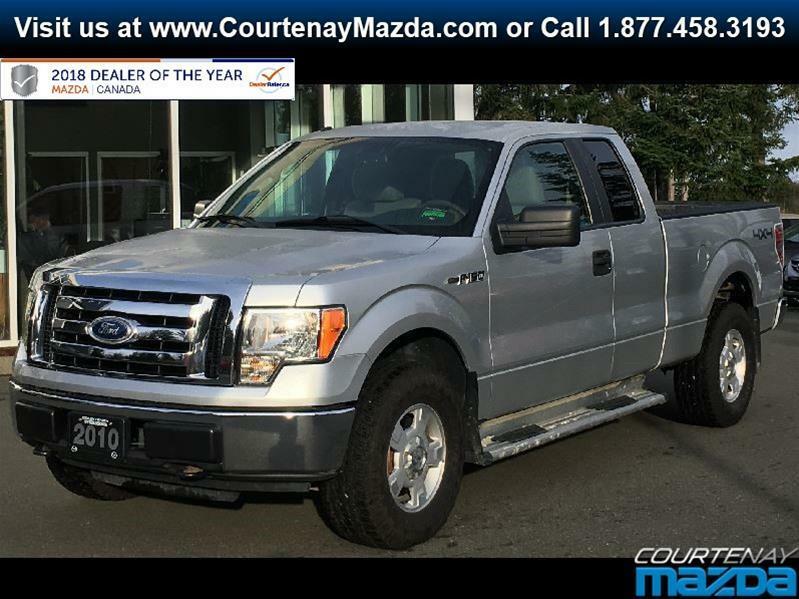 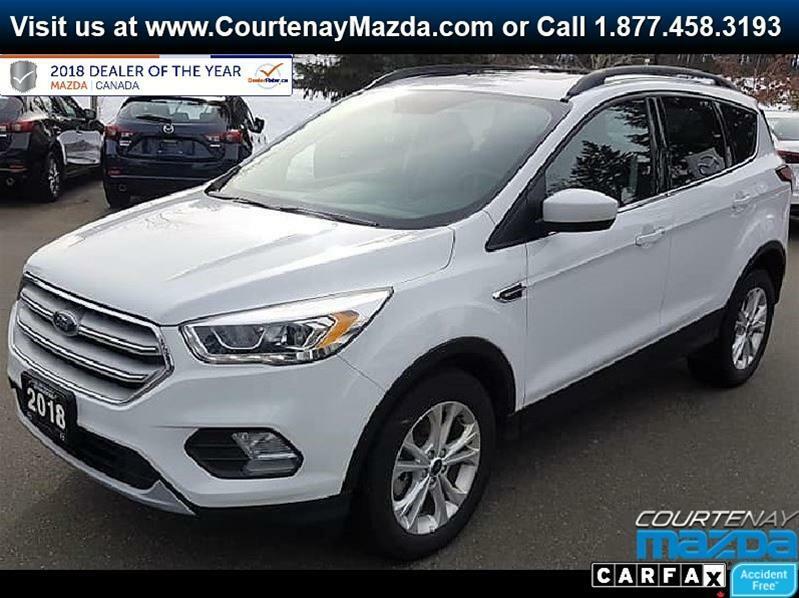 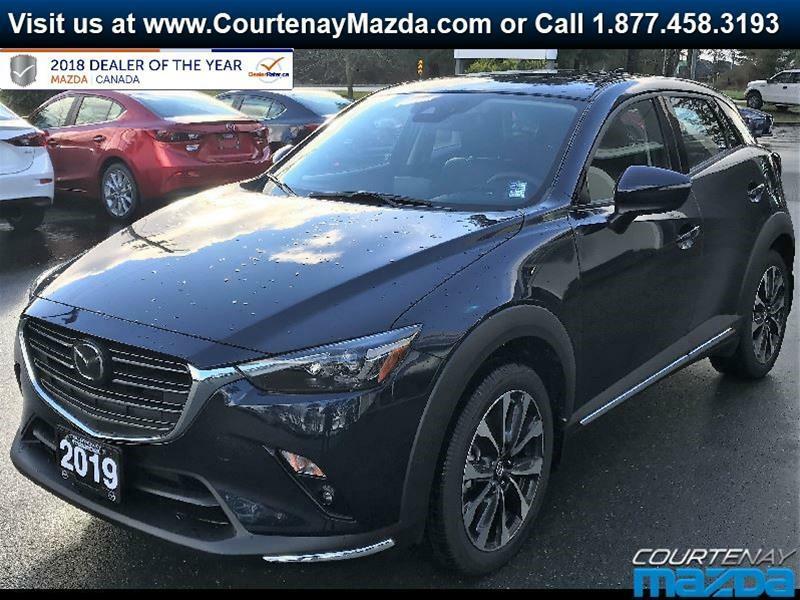 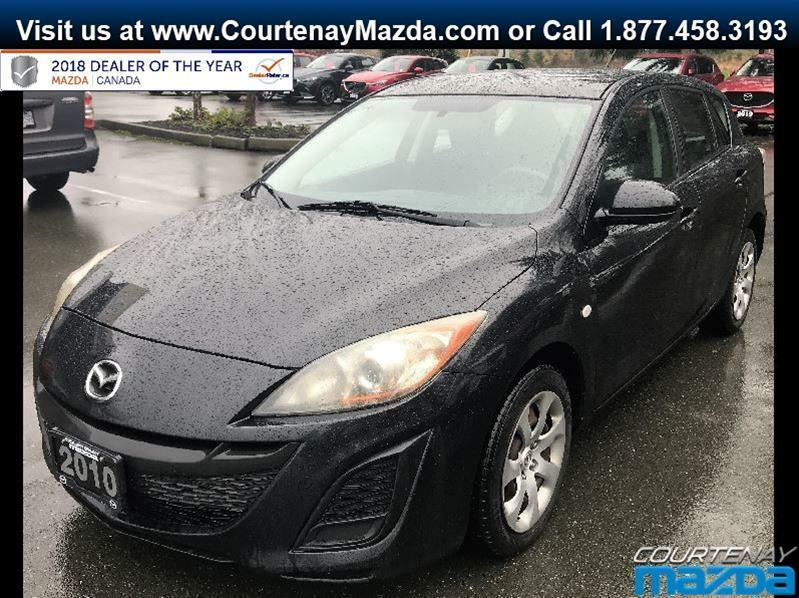 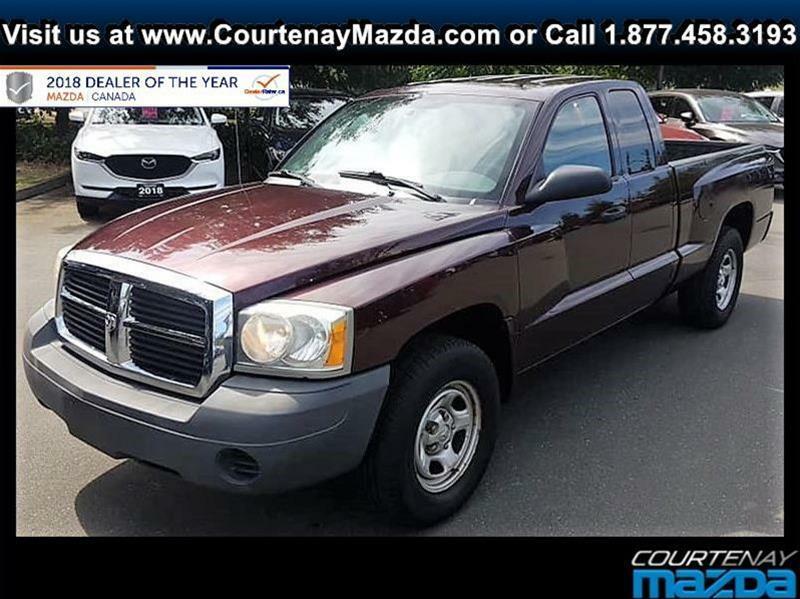 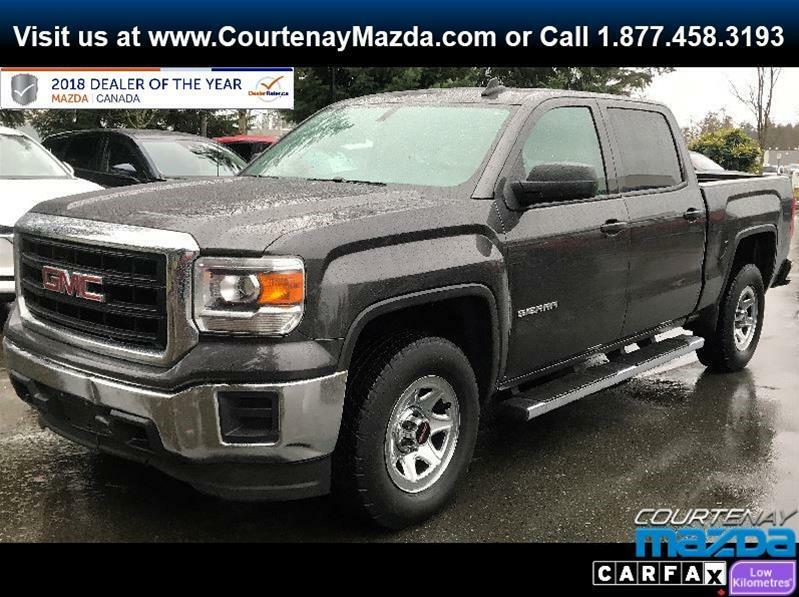 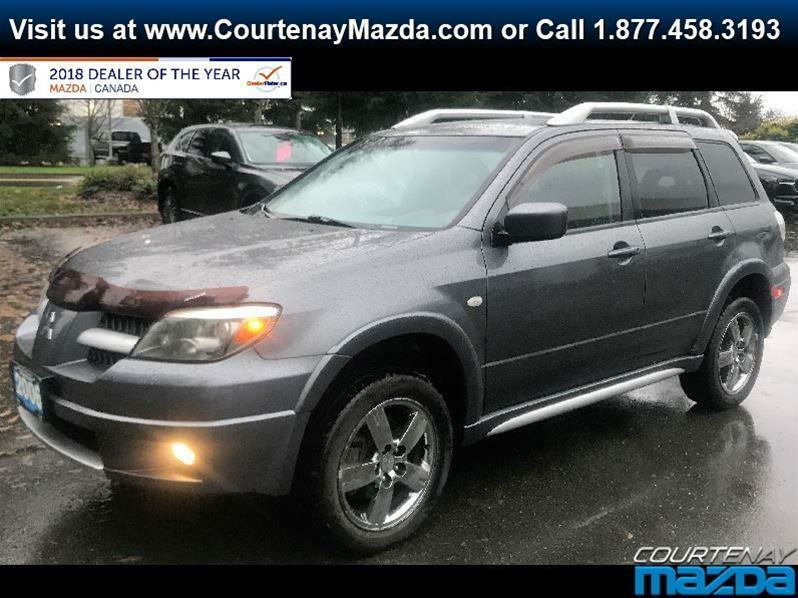 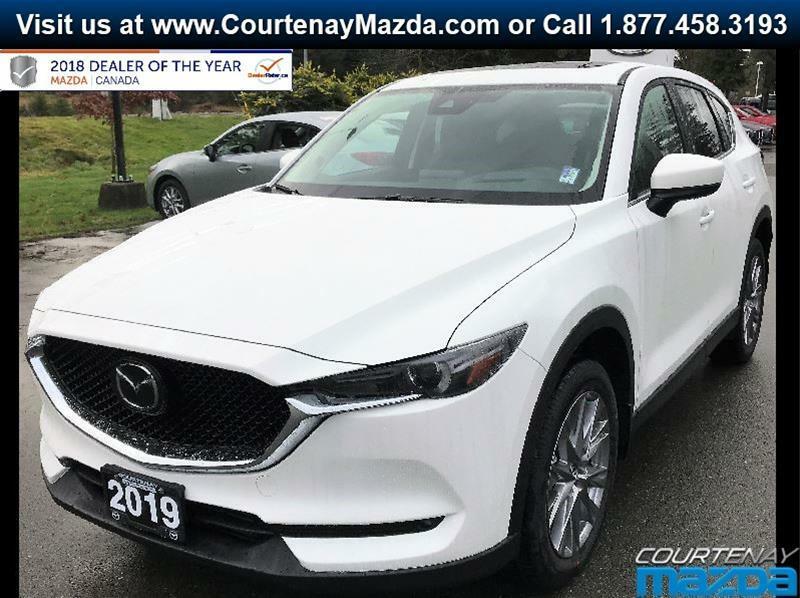 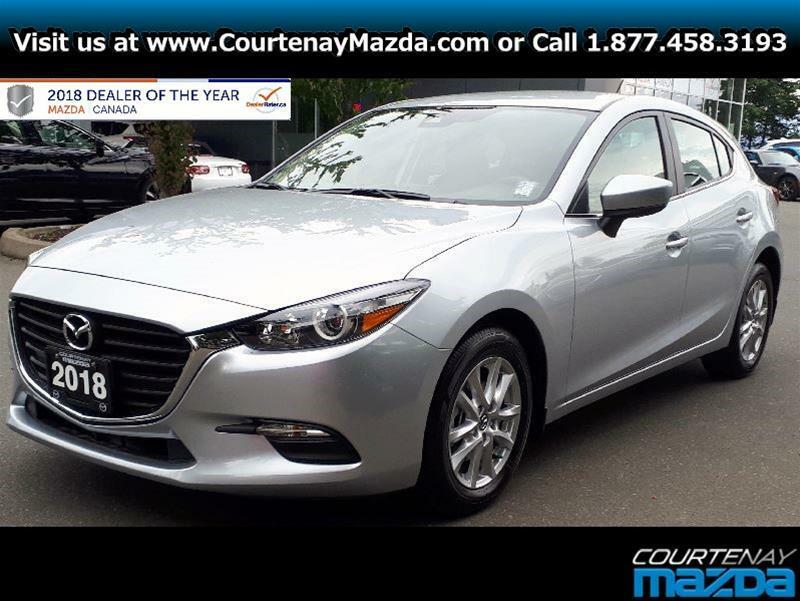 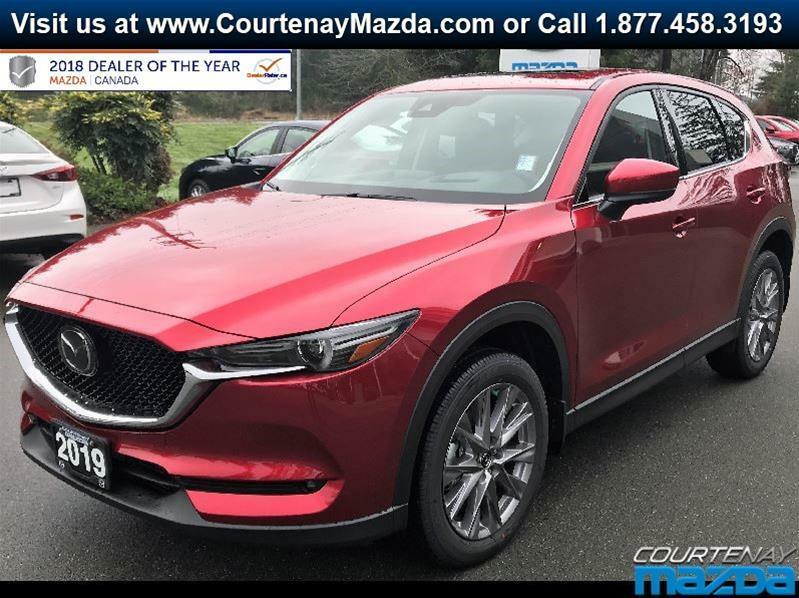 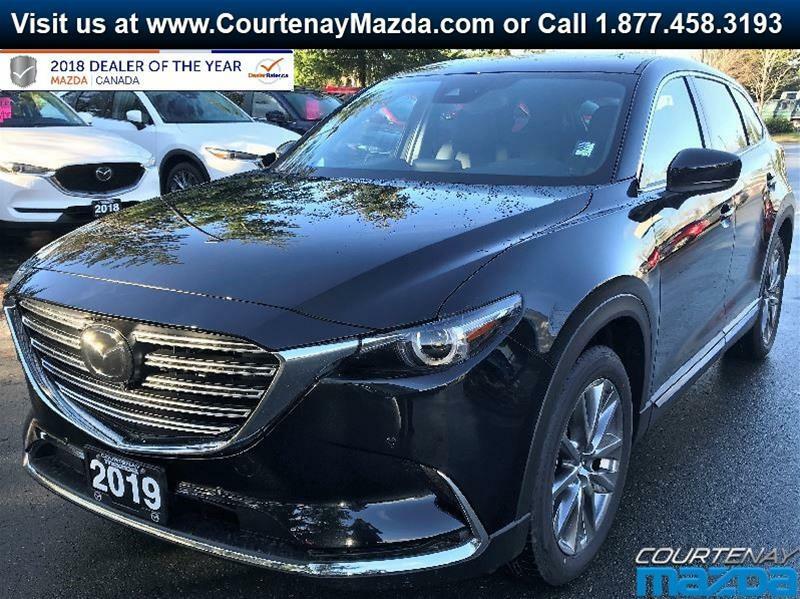 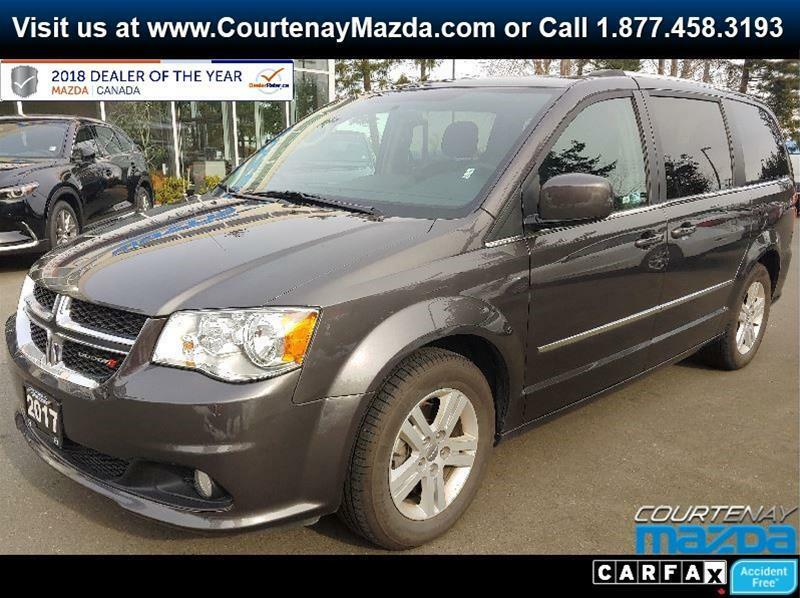 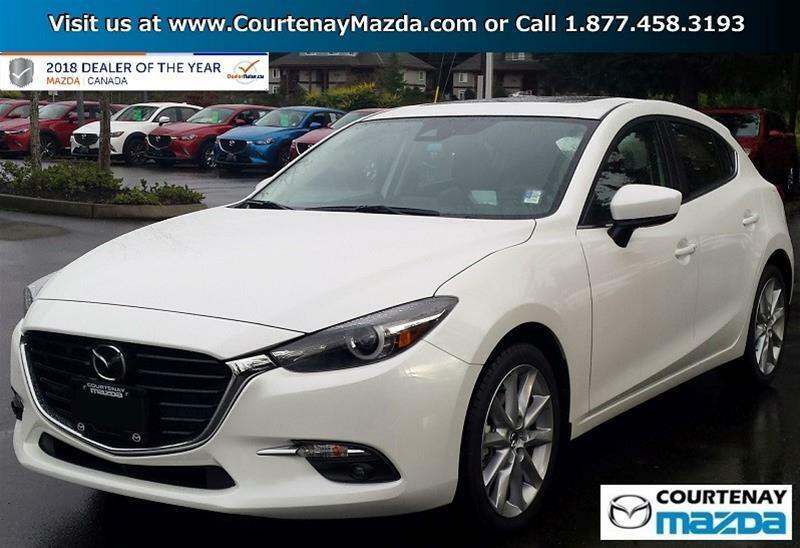 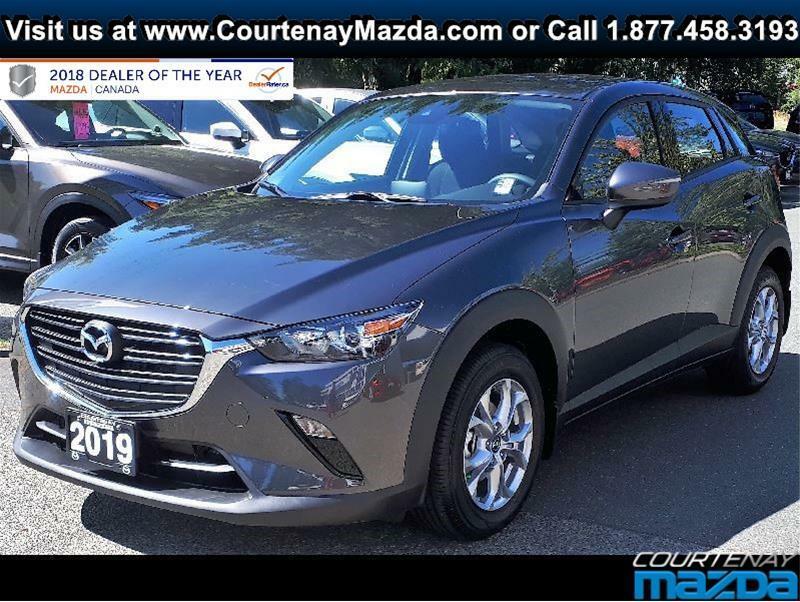 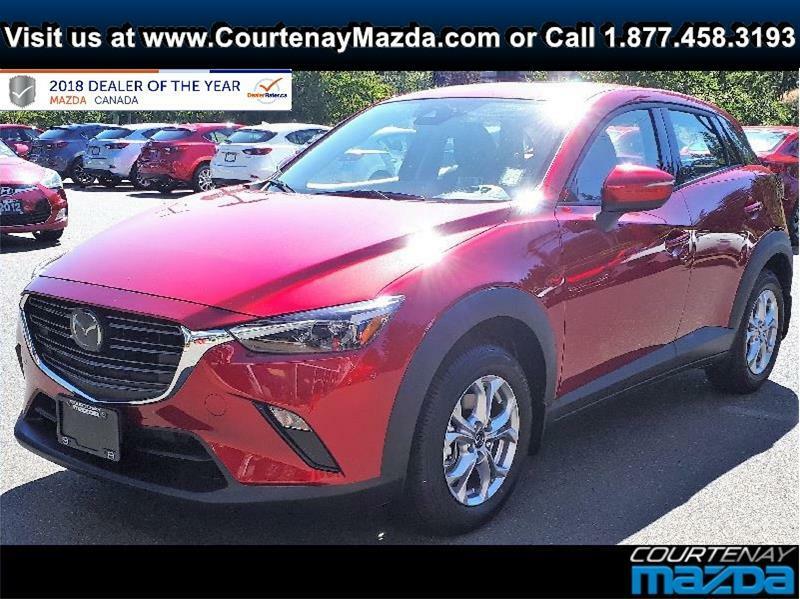 You can find here the full lineup of new Mazda vehicles as well as an exclusive selection of high-quality used cars, SUVs, minivans and trucks, not to mention full maintenance and repair services and an unbeatable inventory of original Mazda parts and accessories. 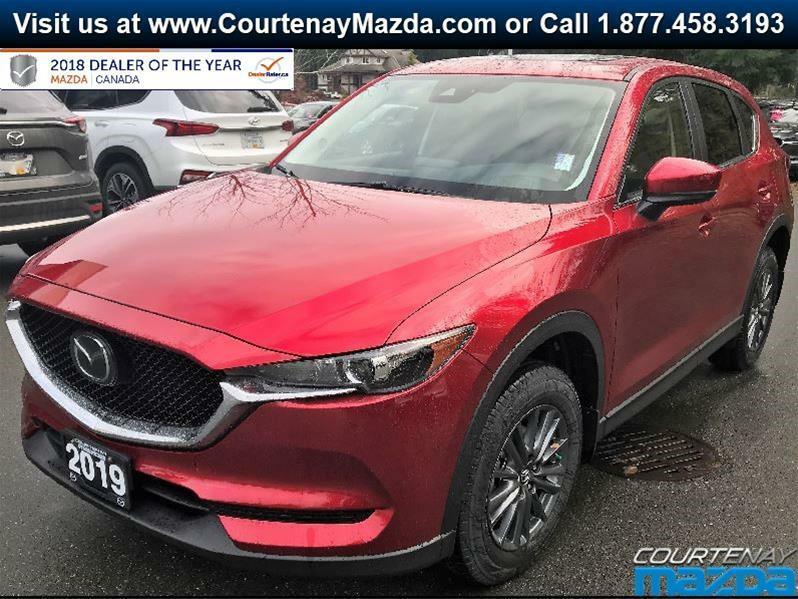 Whatever your needs, our all-new website is designed to make your online shopping experience as pleasant and efficient as possible.